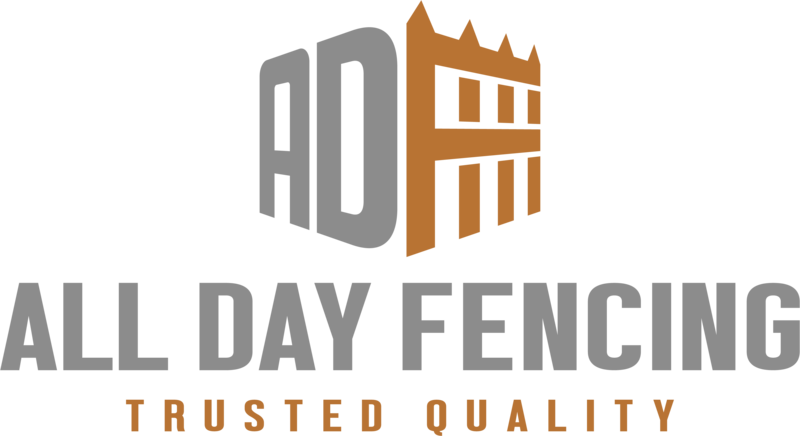 Suitable for gates up to 5 metres. 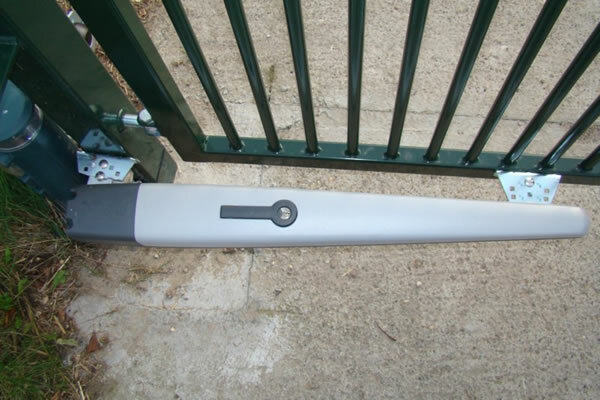 Nice Toona 5 Double Swing Gate Operator Kit. New third generation models: quality and durability thanks to the housing, made up of two tough aluminium shells with polyester paint finish; more resistant to atmospheric agents. 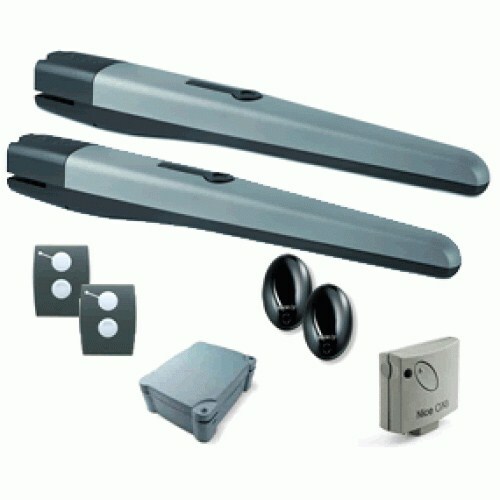 Internal moving parts completely in steel, light alloys and technopolymers. Reliable and silent: patented layout or internal parts. Lead nut in bronze for strength and silent operation. Generously sized and practical connection compartment: rapid and easy access from above to internal parts located in the upper section of the motor. Ease of installation and maintenance.